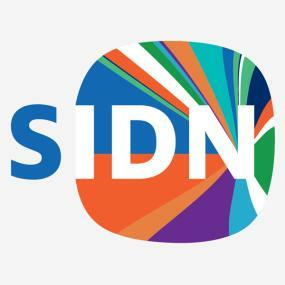 SIDN has been responsible for the .nl ccTLD for many years. 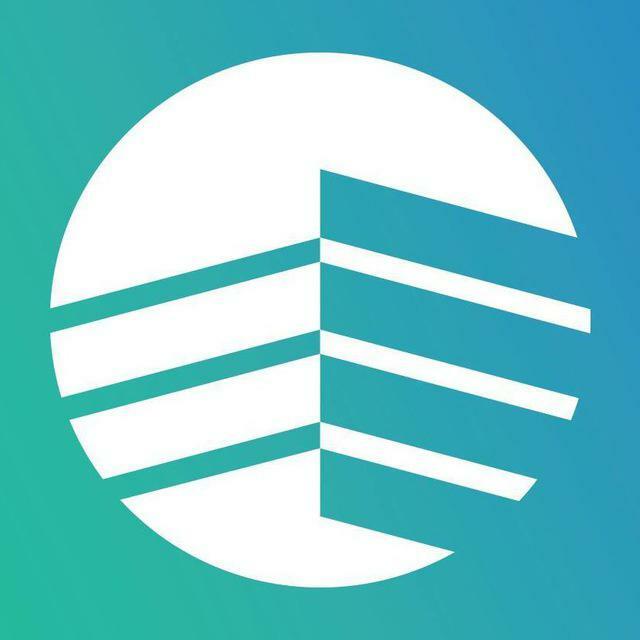 We aim to share our knowledge and actively seek opportunities to contribute to initiatives aimed at making the internet stronger and safer. All we can do to improve the internet is important, and that is why we implemented the MANRS Actions.